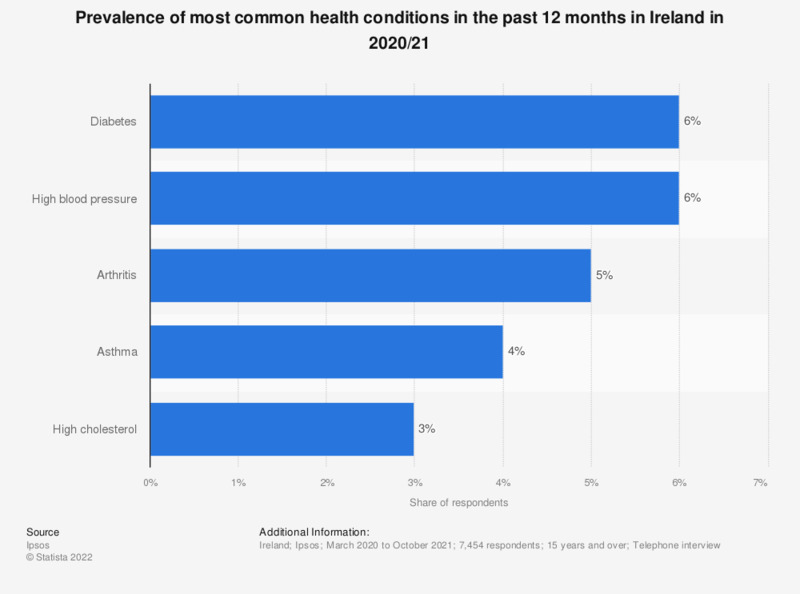 This statistic displays the leading health conditions prevalent in Ireland in the past 12 months in 2017/18. The two most prevalent health complaints in this period were high blood pressure and arthritis. Which party leader, if any, do you trust most to manage the NHS?